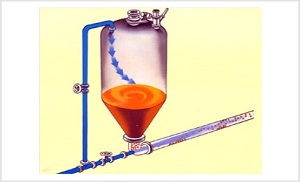 Pneumatic Conveying Systems are designed by vast experience, rather than just by formulae. 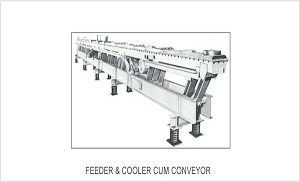 KILBURN, in technical collaboration with CARRIER Vibrating Equipment Inc., USA, manufactures Vibratory Conveyors, Feeders, Spiral Elevators and several other related equipment. 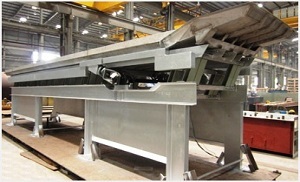 Vibratory Feeders are available in various sizes and capacities to meet specific requirements.